Here it will be shown to you on how to update the database connection information for different types of Content Management System on the Grid Server. Updating the database password so as to meet different types of security requirements. This could be required after a change in the PHP version. If this becomes the case it will usually be triggered as a database connection error when you are attempting to access the website. First and foremost thing to do is by verifying that you have a correct database password as well as the user. If the database user is not having the access to a given database the website is using, then the site will not be able to connect. You need to verify the user and password info by using the access domain name to login to phpmyadmin. One needs to use the database manager utility in the account center for creating or modifying the users, permissions as well as passwords. 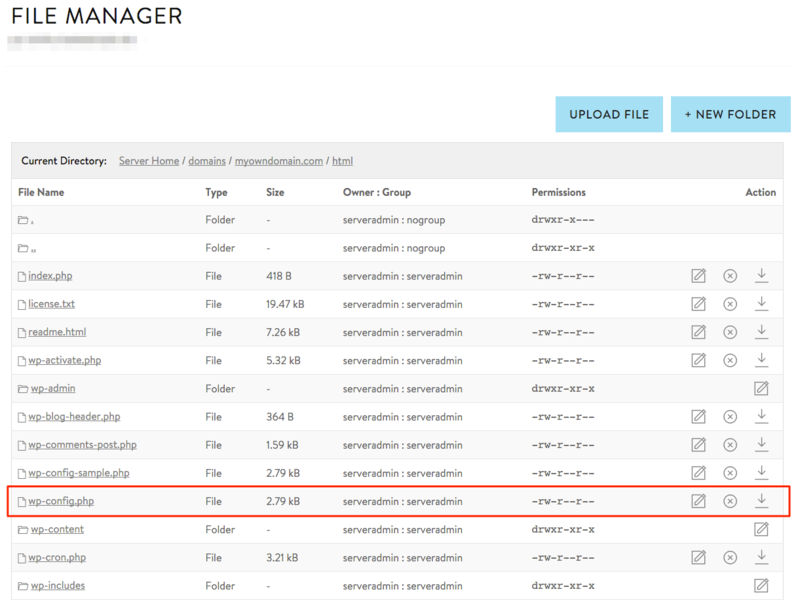 Log into the Account Center and navigate to the Grid file manager. Navigate to your WordPress site's wp-config.php file and click the edit button on the right side of the menu. If you prefer, you may also access this information via an SSH connection and edit using a text editor. Now you need to identify the database connection information. But one must be sure of copying the contents of this file to a notepad or similar utility before editing it. Logging into the phpMyAdmin. Here you will be able to see the list of available databases which is on the left side that the database user is having an access to. Now you need to select the Wordpress Hosting database and then you need to identify the _wpoptions table. After identification click on the _wpoptions table for listing its contents using the browser tab. This table should include the site URL and the home. If this value is being matched the address of the WordPress website then this is likely the proper database. 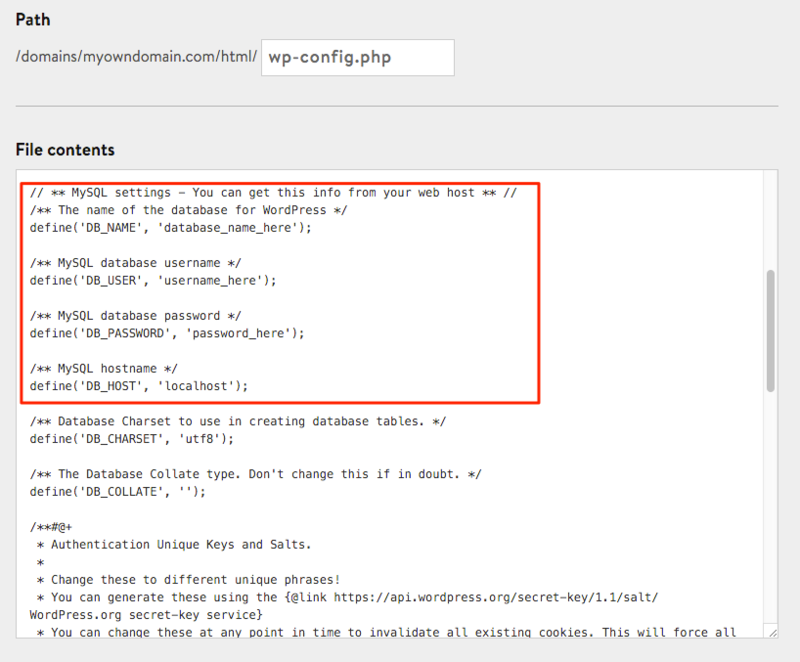 The database username can be set properly in wp-config.php, but the assigned user is not having the permission for accessing the database. One must make sure that the database username is set to a user that is having the permission to access the database. This can more like be an issue if you have been recently migrated to a WordPress website from a different location and if you haven't created the database user or given the user a proper permission. If there an unsurity of the database password then you can reset the database users password using the database user management tool and then use a new value for the database password field. 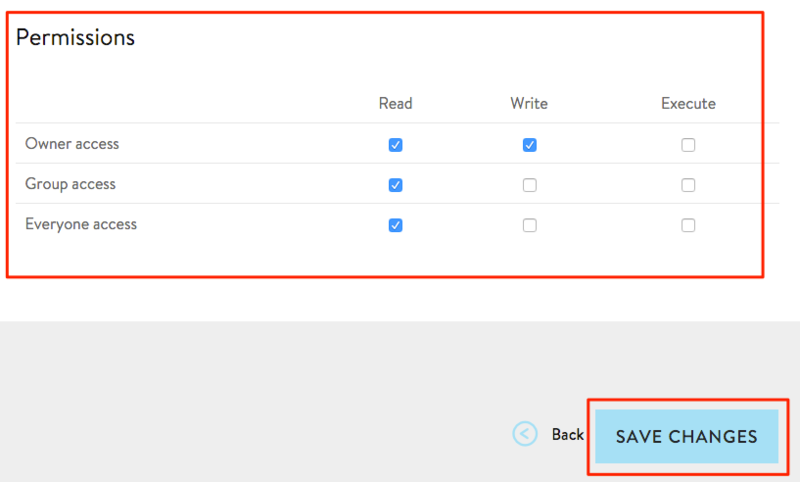 Now you need to check if the permissions are set properly and then click on save. Now the database credentials should be updated to the proper settings. If you are still unable to see the website then you can try clearing the cache.